This can be a busy area. It can make you learn fast, quick because you just have to get on with it. 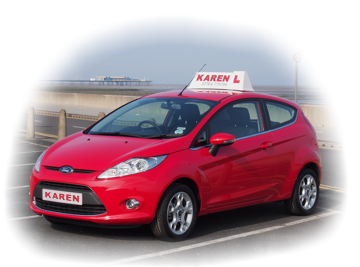 We would do a lot of driving into Crosby's quieter roads to start before we make our way to the DSA Test Centre area in Southport.